The story of an entrepreneurial man who started his own firm more than 80 years ago. Over the years, by providing clients with exceptional service and bringing in a number of partners who shared that commitment, the firm grew and gained a reputation as a premier California law firm. The firm was founded in 1937 when Sidney A. Moss (1893-1963) opened his law office in Los Angeles. Some years later, he joined forces with a labor and probate lawyer, George C. Lyon (1906-1990). In 1948, Gerold C. Dunn (1911-1980) joined the firm. The firm was subsequently known as Moss, Lyon & Dunn until 1965, when Gerold Dunn was appointed by then Governor Reagan to the California Court of Appeal. Under the subsequent management of Fulton “Bill” Haight (1923-1997), the firm practiced as Haight, Lyon & Smith and eventually, Haight Brown & Bonesteel LLP. 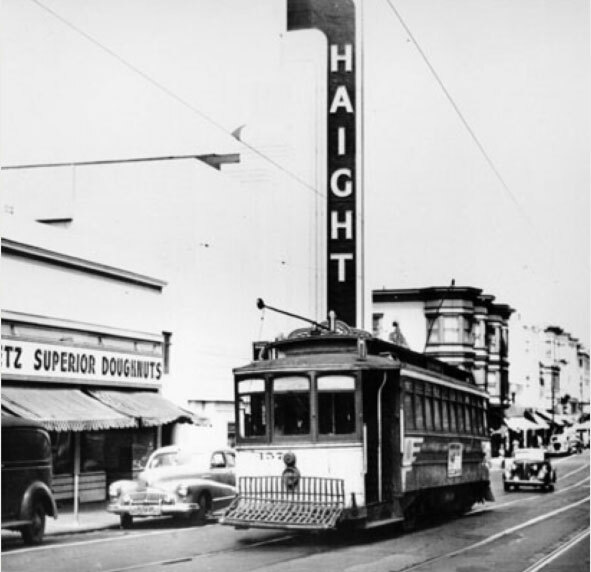 In 2011, we unveiled a new look honoring our history and embracing our “street name,” the well-known name of Haight. We also moved our Los Angeles office to downtown Los Angeles, the original location of the Firm, to better serve our clients by being in the business center of the City. Today, you’ll find a dynamic and growing law firm of 65 attorneys in 6 offices located throughout the State of California.